Be creative when it comes to annoying color pot lids. 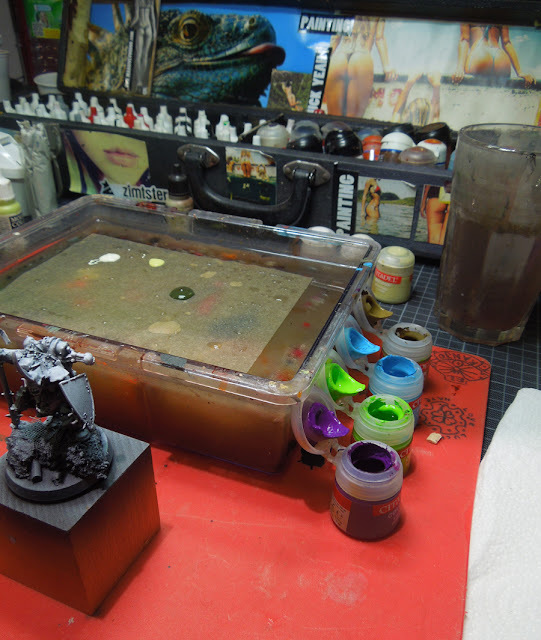 If you do not have the wet palette for it, find something else or "MacGyver-construct" something that fits your needs. Be creative, not annoyed.